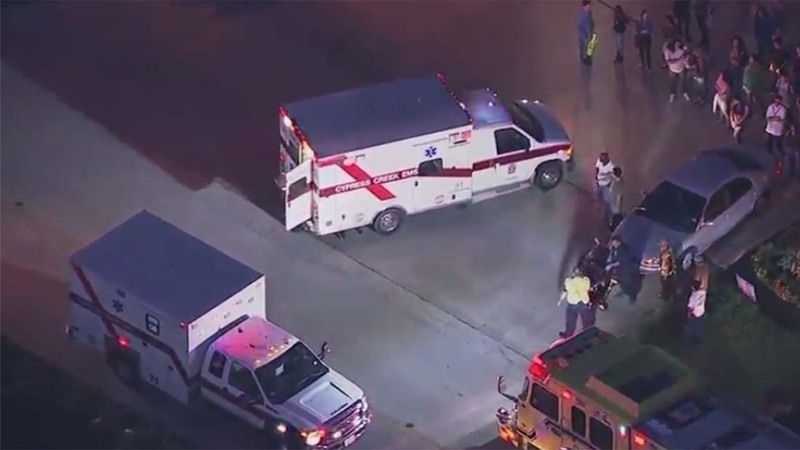 Three high school students struck by vehicle in N. Harris Co.
HARRIS COUNTY, TX (KTRK) -- Spring ISD says three high school students -- two from Westfield and one from Wunsche -- were taken to the hospital after they were struck by a vehicle in north Harris County. The accident happened at Walters Road at Spears Road. We still do not know how the accident happened. Spring ISD says the students were transported to Houston Northwest Medical Center. The school district says authorities continue to investigate.